We’re back for First Fridays! And we’re here to help with your holiday shopping! 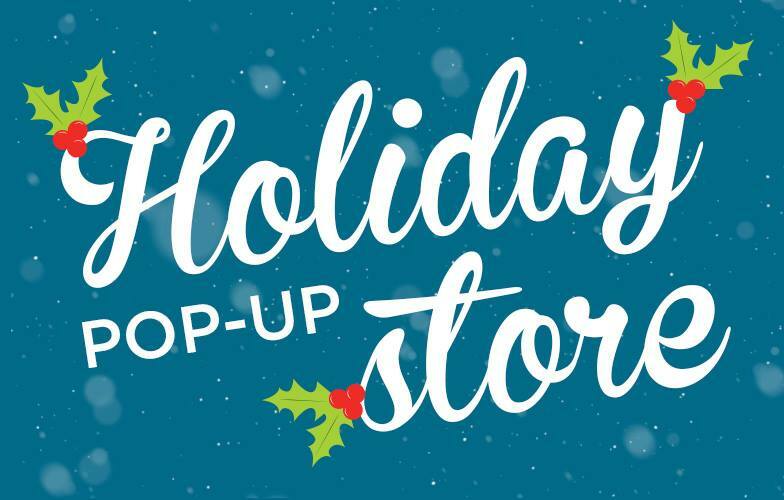 Join us with Rehope Market for a Holiday Pop-Up Store. Rehope Market is an online women’s resale boutique with a passion and purpose to prevent, heal and end human trafficking and to support the work of Restoration House of Greater Kansas City. Their clothing collections have been created and curated utilizing donations from the community and are offered in the full range of sizes and styles from XS to XXXL. Rehope Market will be setting up shop at the studio, giving you an opportunity to see, try on, and purchase their beautiful clothing. In addition to the wonderful items provided by Rehope Market, Thrive carries a number of items in our boutique from women owned businesses that help support a healthy lifestyle. For the night of Dec 1st only, we’ll have a number of specials available on our Pilates sessions and boutique items. Watch our facebook and instagram pages for the announcement of these deals. Plus we’ll also have our December special, spend $100 on Thrive services or products and receive a free Bee’s Wrap or spend $250 and receive a free Bee’s Wrap and a free pair of Shashi Socks. A great way to get a few extra stocking stuffers and wrap up your holiday shopping. Speaking of wrapping up, we’ll have gift wrapping available for free too! While you’re at the studio enjoy some hot coco or wassel and take time to look at the newest art work on our walls by local artist Monica Dixon. Her colorful and flowing work has been a wonderful addition to our studio walls. All artwork is available for purchase, with 100% of your purchase going to the artist. After shopping with us, head across the street to the Kansas City Public Library for Art Starts at the Library where we have it on good authority that a certain bearded, red-clad figure will make a jolly appearance among the stacks.